A few weeks ago Felix & me celebrated my 25th birthday in a special place. A place that stole my heart a long time ago: ROMA. I absolutely love the city and literally found myself walking around with a massive grin on my face the entire time we were there. Oh my heart was singing, the sun was shining, and sweat was dripping coz it was hot hot hot! As we walked our feet over the age-old roads, passing plentiful ancient, christian & modern time miracles, my curiosity for the archeological layers only grew stronger. For me Rome works in mysterious ways. It makes the same impact on me like the infinity of the universe and the secrets of our deepest oceans. The presence of a history that rich – covering fascinating eras, cultures, philosophers, heroes and villains – puts everything that is going in our lives in its righteous place. Rome forces you to see the bigger picture. Your daily and worrisome grinds become insignificant when you join the works of its giants. 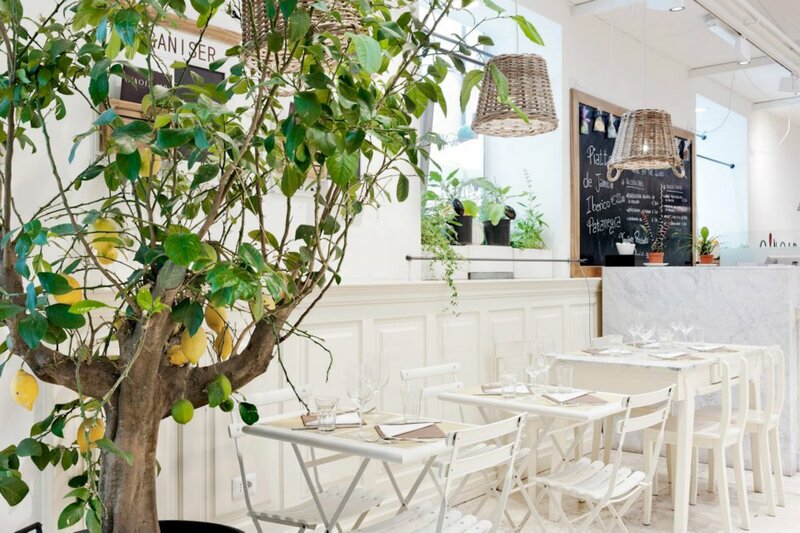 The affection of Italians for delicious food and great company has recently brought a fair amount of good-hearted Romans to start amazing concepts based on organic farming, a healthy lifestyle and the slow movement. 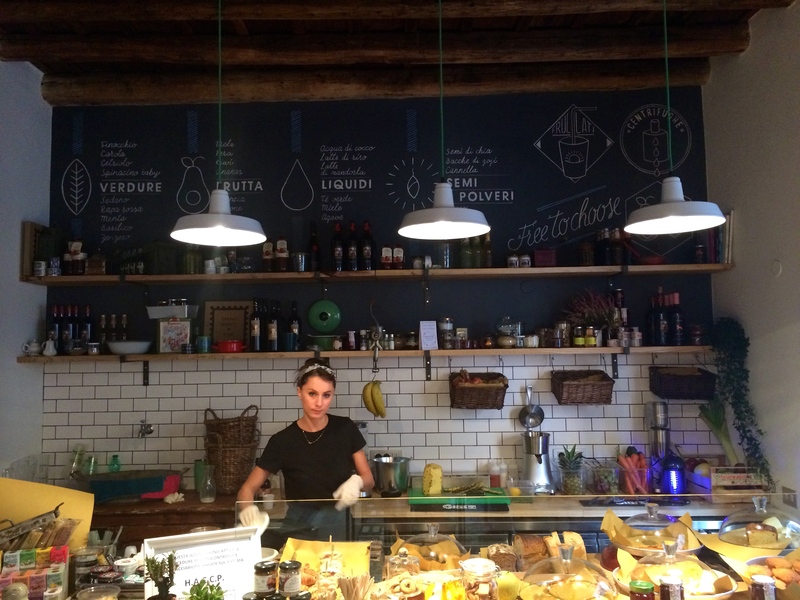 Read on to find out about our delicious journey through healthy Roma! On my birthday I enjoyed Ginger’s San Diego Juice – Pineapple, Papaya, Mint – and a delicious shi’itake-chestnut-romanesco quinoa. My pasta-minded boyfriend could choose between foodgasmic fresh tortellini, paccheri and rigatoni as well as various salumi e formaggi. 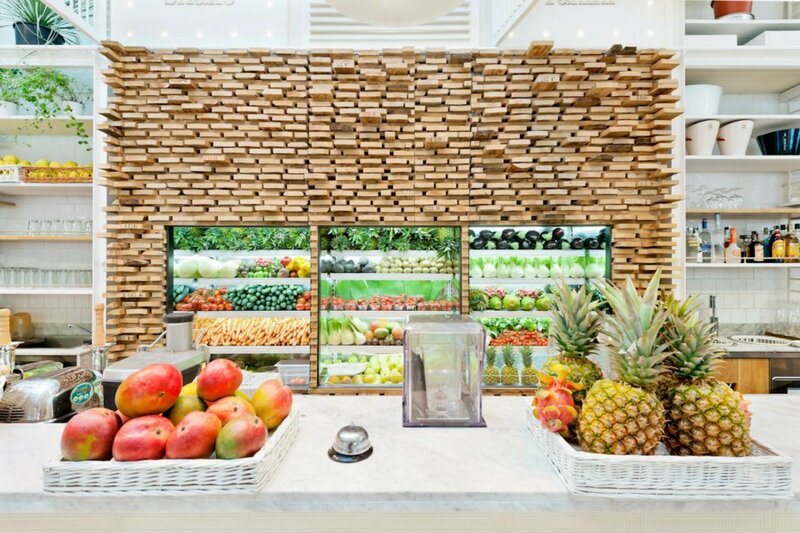 Ginger also does amazing Açai bowls and serves lush fruit plateaux. We found restaurant Fish Market by coincidence. 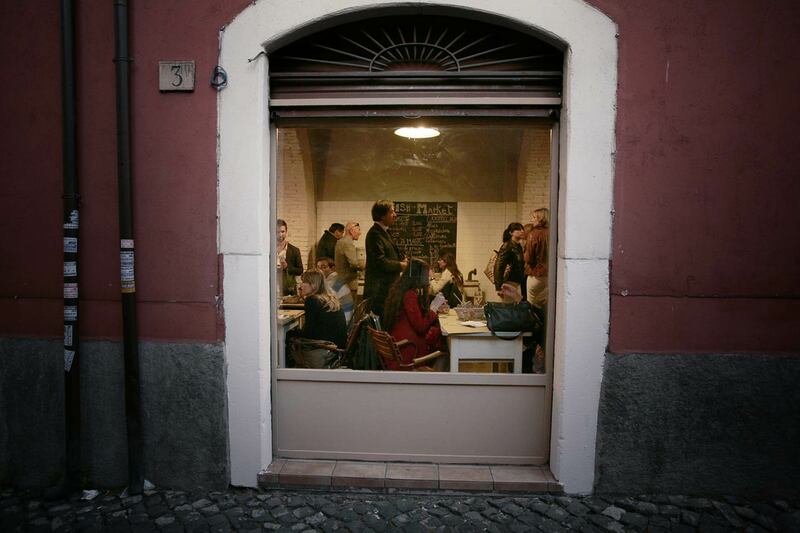 In a little side street in Trastevere, we saw a beautiful Italian crowd waiting in line in front of a little door. 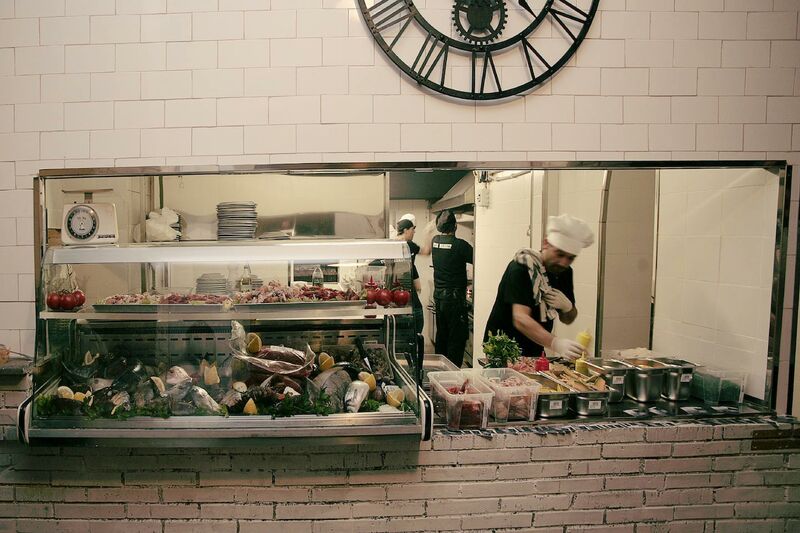 Inside we found a warm atmosphere with lively Romans raving on their fresh seafood dishes. 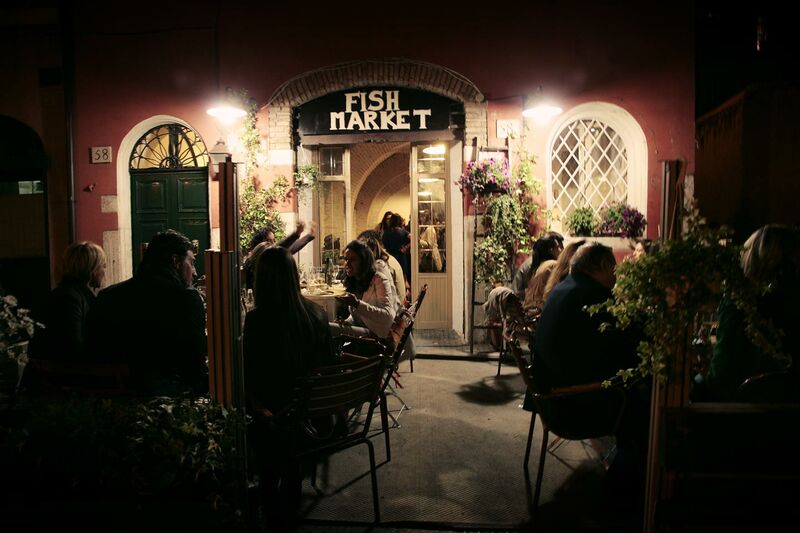 The likeable owner chitchatted with every table about the finer things in life such as fish, wine and love. CamBio Vita was our little energy-kick oasis after an impressive day at the Vatican. 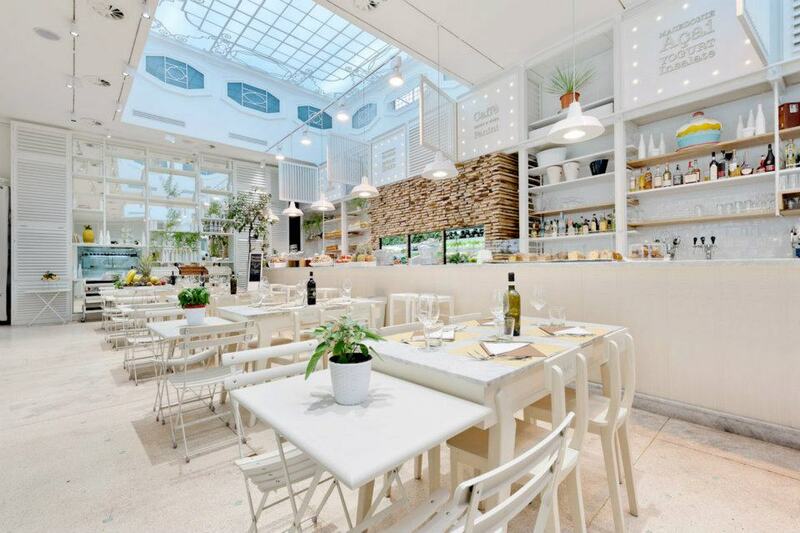 It is located in Via Del Governo Vecchio – one of the best streets in Rome full of vintage stores and cozy bars. We had a great aperitivo here. 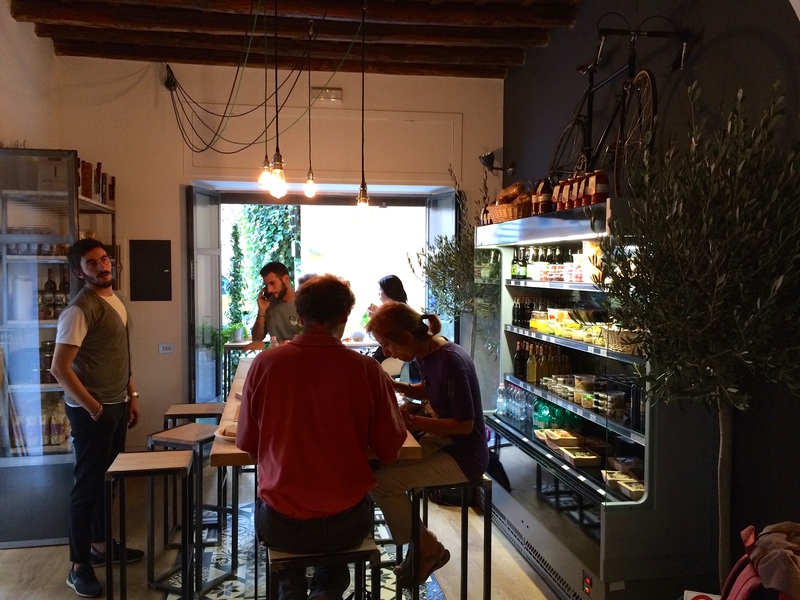 I ordered a Apple Carrot Ginger Juice while Felix had a delicious Nero d’Avola (Sicilian Red Wine). I love it when places offer both possibilities! The vegan gelato seemed amazing as well judging from the faces (and nom nom sounds) of the people around us. 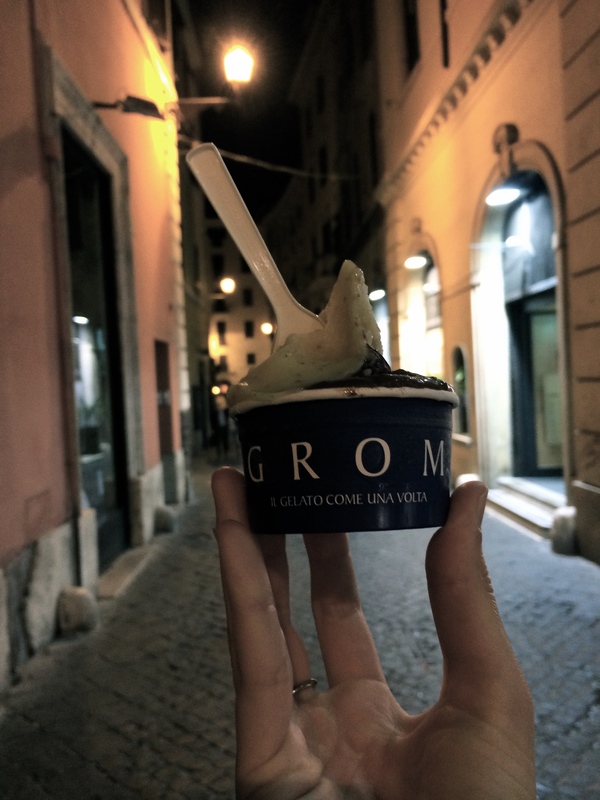 When in Rome – Go Grom! I had a serious love affair with fico (fig), cachi (persimmon) & cioccolato extranoir (lactose-free!). Grom’s gelato only uses the best organic products and has delicious vegan, lactose-free and gluten free options. Felix and me went every day. Sorry, not sorry! Read the inspiring story of a wine maker + an economist who grew a gelato empire using only the best organic products here. 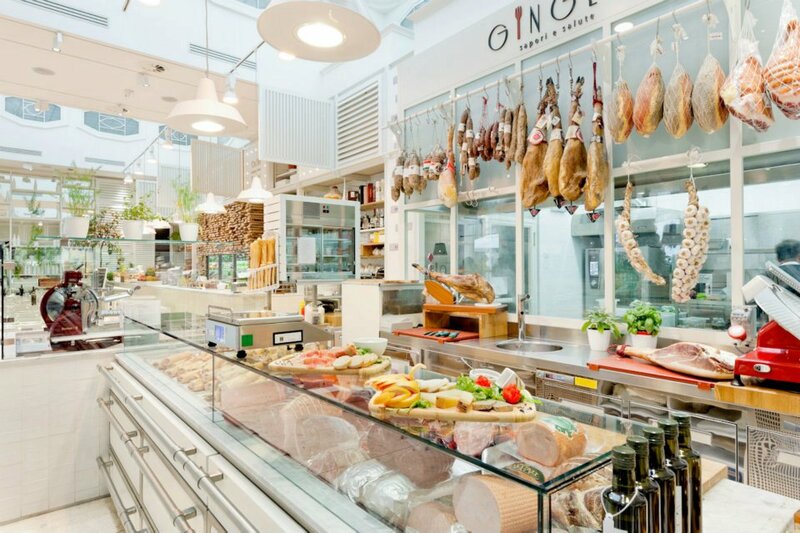 Ever since I discovered one of Eataly’s slow food temples in Bologna, I have been obsessed with the concept. 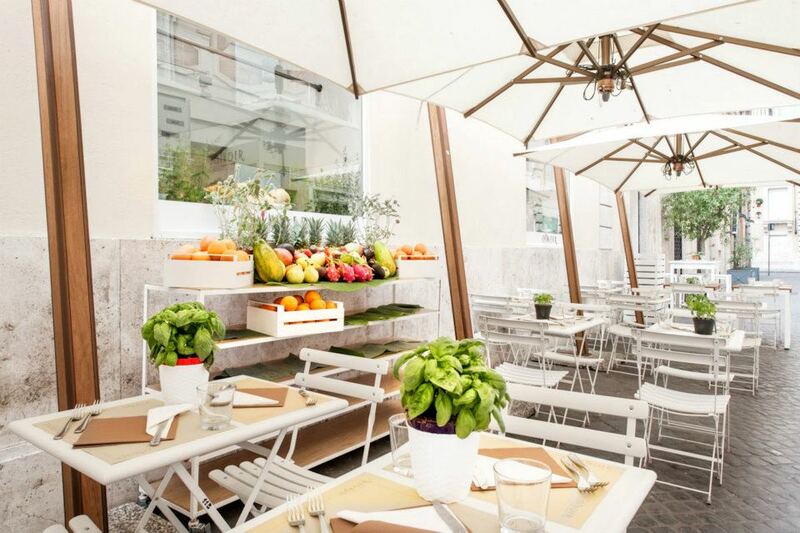 An ode to the beauty of Italy’s finest food culture, offering fair, local, and organic high-quality products. We didn’t make it this time, because it is slightly outside of the city (Stazione Roma Ostiense). But if you’ve never been and you’ve got the time, it’s definitely worth a visit.